Welcome friend! If you are here it means you came to find out more information about James P. Wagner and Nick Hale's Japanese Poetry History talks and workshops. Take a look at photos from past gigs, testimonials, book reviews and information about the types of events offered! 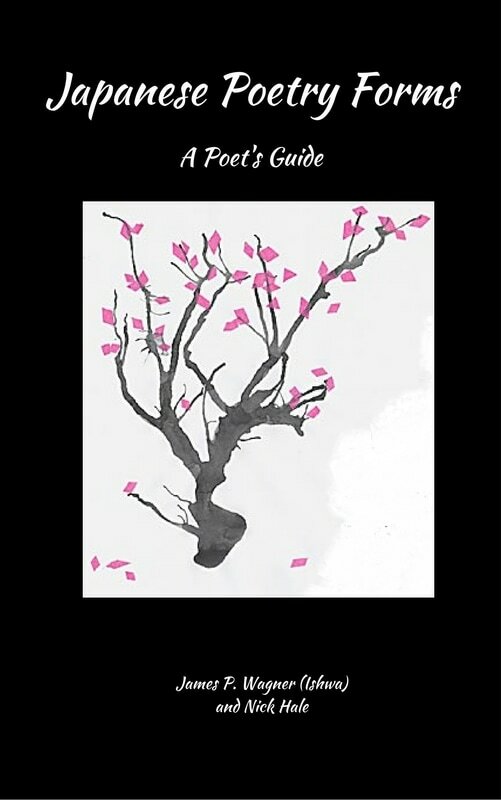 The Book "Japanese Poetry Forms"
Co-authored with Nick Hale, this book deals with the subject matter that James explores in his panels, talks and workshops, but without the benefit of the live interaction. It's a guide for poets to learn the forms as well as a bit of history about the topic. It was number 1 new release in its category on amazon for weeks. 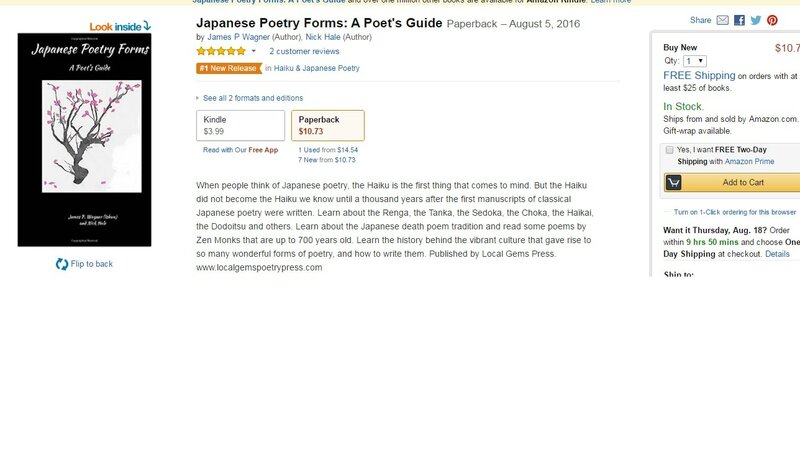 Number 1 Hot New Release in Japanese Poetry! "I saw the authors of this book this last week at Otakon in Baltimore and attended their panel "Haiku and Beyond." I was very surprised not only with the rich content of their panel, but how entertaining and funny they managed to make it. These authors bounce off each other very well and you can tell they have been doing speaking engagements together for a long time. As for the book itself, it's a short read, but a great read. Some very interesting tidbits about the thousand year old history of Japanese poetry as well as a clear guide on how to write the various forms (although for some of them you will need partners, since the Japanese loved forms that were collaborations!) Highly recommended." "There is LITERALLY nothing else like this book on the market! It's nearly impossible to find a proper guide to Japanese poetry that ISN'T haiku/senryu/tanka, and if you do, it's almost always IN Japanese! It fills a long-ignored need for poets. I'll admit I've written the occasional sijo, but now I have so many more options! Also, the death poetry was simply fascinating." There are several different types of events that James offers, and sometimes co-author Nick Hale can come along to speak as well. Take a look below to see which types of events they hold and if they might be right for your venue. This is good as either a solo event or an add-on to the Japanese Poetry History talk. The specific forms of Japanese poetry and their guidelines are covered more in depth and James will lead the audience in producing a "Renga" --a collaborative form of Japanese poetry written by multiple authors. Some of the Renga from these workshops have made it into publications. James P. Wagner and Nick Hale, the co-authors have given many panels at conventions and colleges. "Haiku and Beyond" covers in-depth history of Japanese Poetry, it's evolution from Chinese influence to the modern day forms like the Haiku and offer a Q and A with the audience. 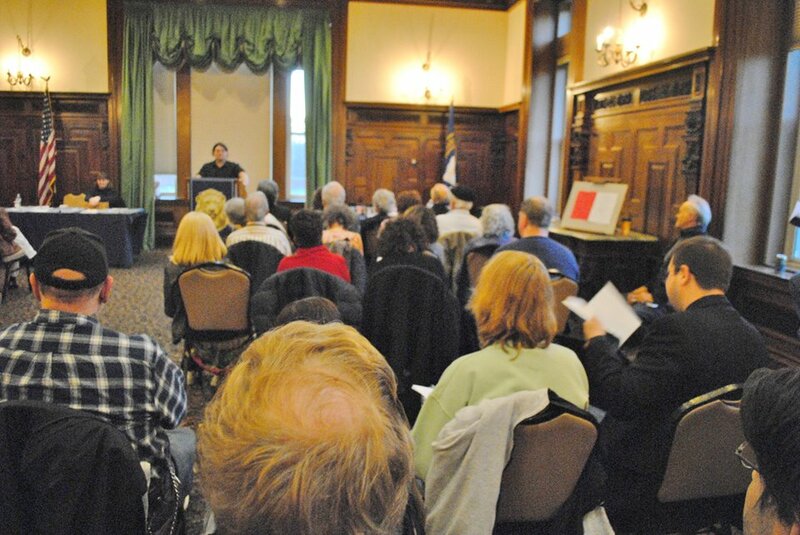 "The Local Gems Press program held at our library hosted by James P. Wagner was spectacular. The attendance was great, and the audience which ranged from our local high school students to our seniors loved the material. James is a fun and interactive host who keeps the audience engaged. Will definitely seek him out again in the future." 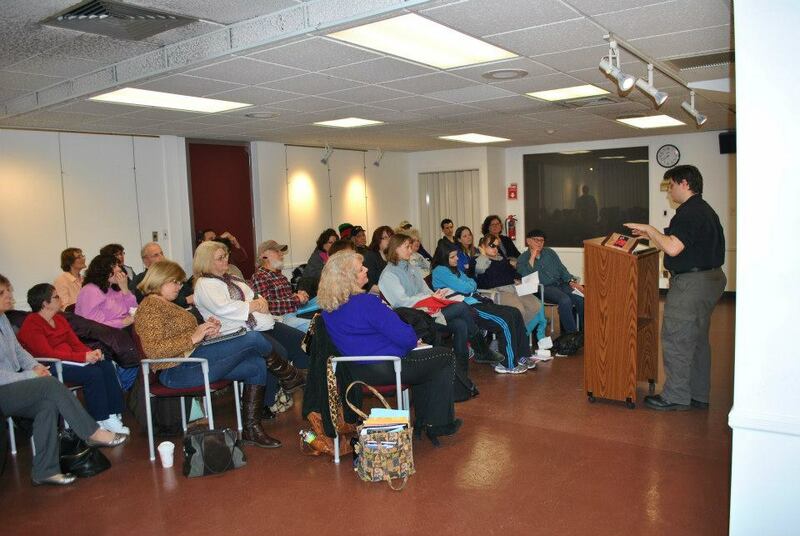 ~ Tony Iovino, Community Outreach Director, Oceanside Library, Oceanside, NY. "Never wrote any Japanese poetry before, heck, I don't usually write forms. But James made it very exciting and fun. Now I'm writing them all the time!" 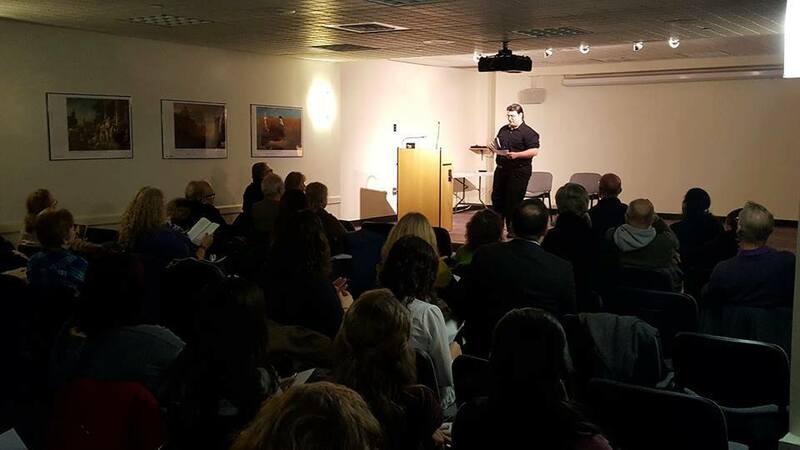 "As a poet and a history buff this talk was perfect for me. Not only did I learn how to write the Japanese poetic forms, but I learned the history behind them. Interesting stuff!" "I'm going to pass some of this on to the kids I teach!" "Haiku was about the only Japanese form of poetry I knew. I never realized there were over 1100 years of poetry in Japan they weren't teaching us in college classes! Thank you James for opening my eyes to this rich history!" Below see a sample list of places James has spoken at recently. More credentials can be furnished upon request.